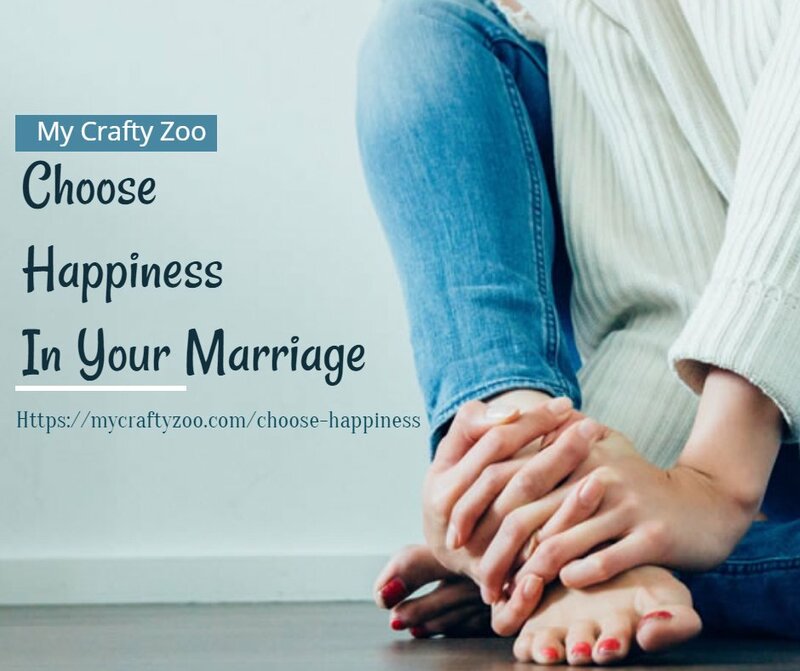 Choose happiness in your marriage. Choose Happiness In Your Marriage: Little bit drama, little bit sarcasm, whole lot of love. This light and good-hearted read is sure to make you smile.